Harry Burger was born on May 10th, 1924 in Vienna, Austria. The son of a textile merchant, Harry enjoyed an affluent and comfortable upbringing. As a child growing up in a large house, he was left to his own devices a great deal, which helped form his defiant and independent character. As the Nazis continued with their campaigns of persecution in Austria and other occupied territories, the Burger family made plans to escape to France. They escaped through Italy (travelers did not require permits to enter an ally of Germany), where the borders were more porous. Their hopes for a safe, quiet life were dashed when France was conquered by Germany in 1940. While trying to get a visa to Cuba, Harry’s father was arrested and detained for many months, only to be sent to Auschwitz in the end. Meanwhile, Harry and his mother remained in Nice. In the summer of 1940, rumors of an impending German invasion were in the air. But instead of the German army, Nice and the surrounding areas in the southeast of France were occupied by the Italians – a gift from Hitler to Mussolini. The Italians were not nearly as abusive to Jews, and life under the Italians was good. As the war progressed, Italy experienced humiliation on the battlefield and growing discontent at home. The occupation of southeastern France did not last, and the Italians eventually returned across the Alps. 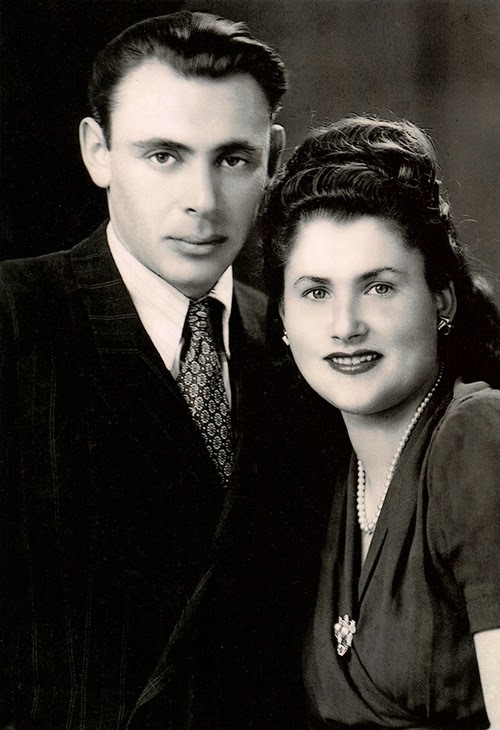 Harry, his mother, and 700 other Jews took the opportunity to follow them into Italy, but the Nazis were not far behind. When they arrived at an Italian fort, Harry learned the Nazis were en route to collect the Jews. Harry and his mother escaped capture, while more than 350 of the others were taken by the Nazis. Right around this time, Italy withdrew from the war, Mussolini was deposed as a leader and the Germans were “coming to the rescue of their allies” by occupying the northern half of the country. Harry and his mother were living in a barn on the Italian-French border when he spotted a group of Italian soldiers. They told them they were leaving for the mountains because the Germans have occupied the town, and Harry asked if he could join them. 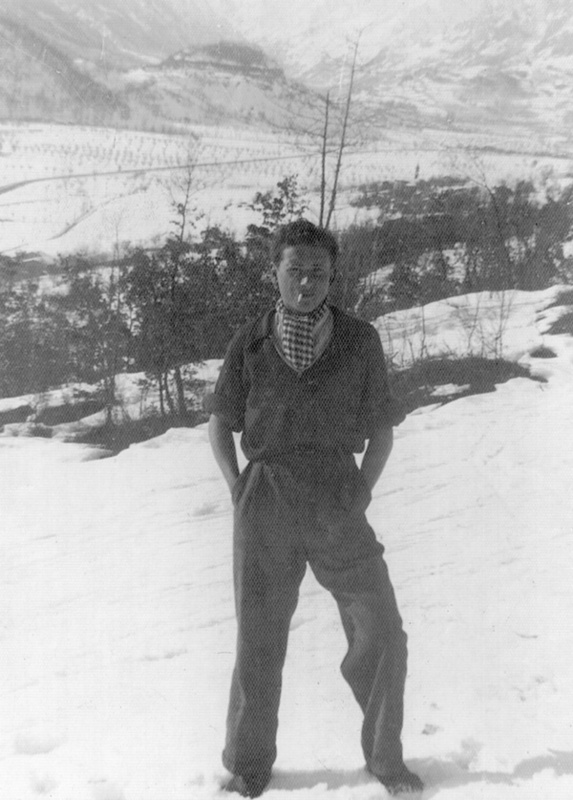 In this fashion, Harry Burger became a partisan in the First Alpine Division, where he used his fluency in German to interrogate captured soldiers. 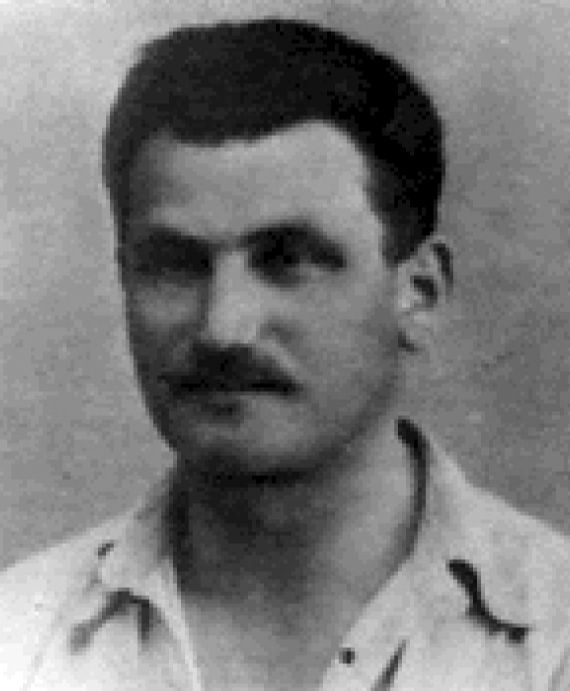 As was the case with many Italian partisans, Harry was given a nickname – Biancastella, after the last name of the officer with whom Harry had to exchange his civilian clothes. The officer needed civilian clothes to go into town and find out the latest war news; unfortunately, the officer never returned, and Harry was left with his uniform – and his ID card. Initially, the First Alpine Division was under-equipped, however they eventually received Allied support in the form of airdropped munitions and clothing. One of First Alpine’s most important tasks was to sabotage German electric capabilities. Northern Italy had an electrically powered train system, meaning the destruction of local electric plants seriously hindered German mobility. After the war, Harry was reunited with his mother and returned to France. He stayed in France for five years working as a photographer. In 1950, Harry immigrated to the United States, eventually finding photography work with two prominent television networks. Harry has one child and four grandchildren. 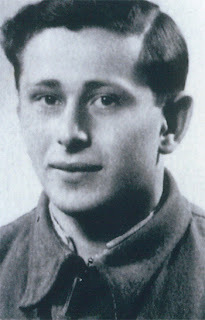 Visit www.jewishpartisans.org for more about Harry Burger, including seven videos of him reflecting on his time as a partisan. Harry's book about his time in the partisans - Biancastella - is available on Amazon. 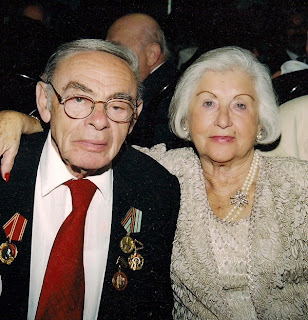 Over seventy years ago on a rainy night, Rae Kushner, her sister Lisa and Sonya and Aaron Oshman escaped through a narrow tunnel from the Novogrudok ghetto together with 250 other Jews. They hid in an area nearby to elude the pursuing Germans and their collaborators. Many in the group were shot and killed. Rae, Lisa, Sonya and Aaron, and others were rescued by the Bielski partisans, who heard of the group’s escape and sent in scouts to take the survivors from Novogrudok to safety. 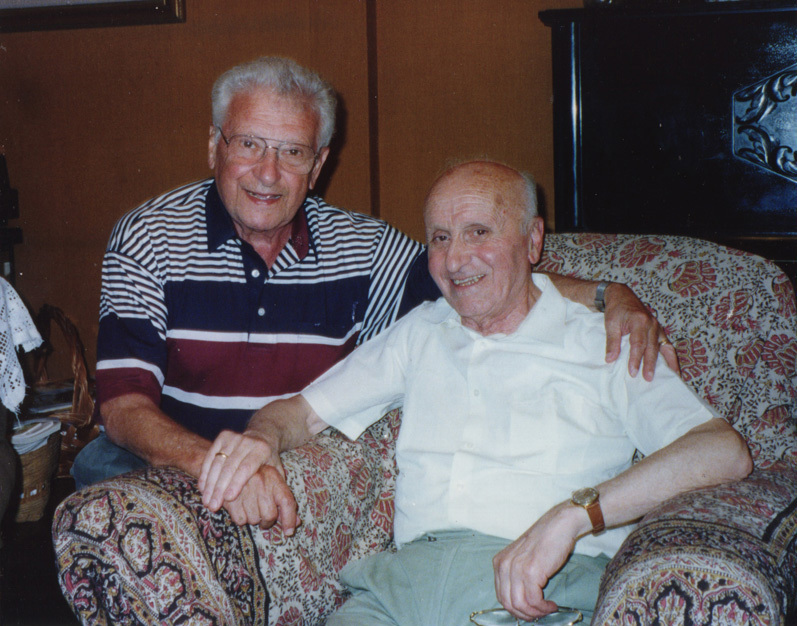 The group, founded by Tuvia Bielski and his brothers Asael and Zus – along with help from youngest brother Aron – provided a haven for all Jews fleeing the Nazis and their collaborators. 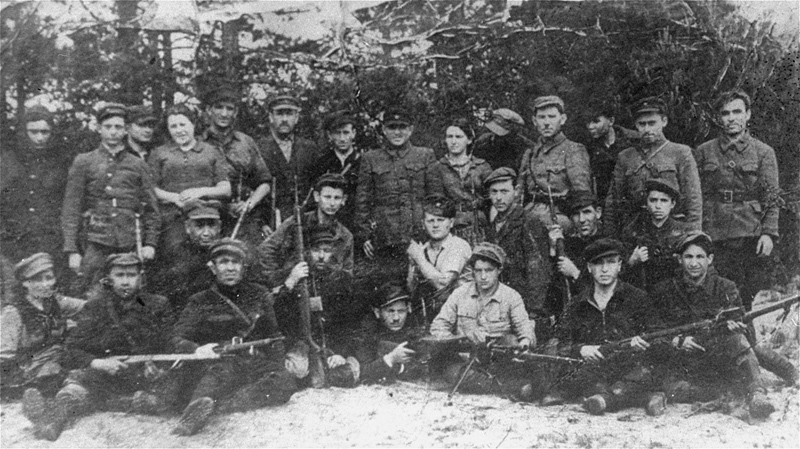 For three years, the Bielski partisans survived in the forests of Belarus, engaging in armed combat and disrupting the Nazi war machine with acts of sabotage. Their primary mission, however, was always the preservation of Jewish lives. Tuvia proclaimed, “I would rather save the life of one old Jewish woman than kill ten Nazis.” By the end of the war, the Bielski partisans managed to save over 1,200 Jews. 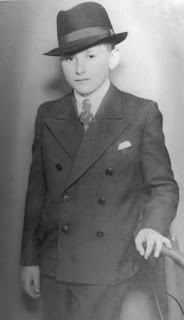 Tuvia was one of 12 children, born to a miller fathher on May 8, 1906 in the rural town of Stankiewicze. They were the only Jews in a small community, and quickly learned how to look after themselves. When the Germans invaded in June 1941, the brothers sought refuge in the woods where they had spent time as children. Asael and Zus, who were hiding together, set about finding safe homes for a dozen or so of their surviving relatives. Tuvia, who was staying further to the north, moved relatives in with friendly non-Jews. But by the spring of 1942, the three decided it was time to relocate all the relatives into a single location in the woods. Bielski partisans guarding an airstrip. Leah's husband, Velvel "Wolf" Johnson, is in the bottom center with his machine gun. Indeed, because of Tuvia’s strong and effective leadership and his determination to save as many Jewish lives as possible, there are more than 15,000 people today who owe their lives to him. They are the children, grandchildren and great grandchildren of Rae Kushner (z''l), Lisa Riebel(z''l), Leah Johnson, Charles Bedzow, Benny Bedzow (z''l), Chasia Bedzowski (z''l), and Sonya and Aaron Oshman (z''l), and 1,200 other survivors of the Bielski Otriad. 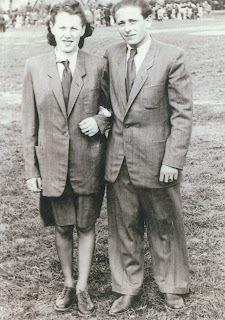 Tuvia and Lilka together after the liberation. 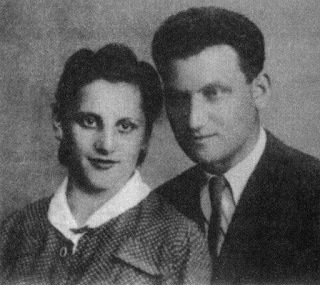 While in the forest, Tuvia met and married Lilka. Together they had three children: Michael (Mickey), Robert and Ruth; and nine grandchildren: Jordan, Taylor, Ariel, Tori, Sarah, Brenden, Sharon, Talia, and Vanessa. After the war, Tuvia and his family moved to Israel, and then later to the United States. 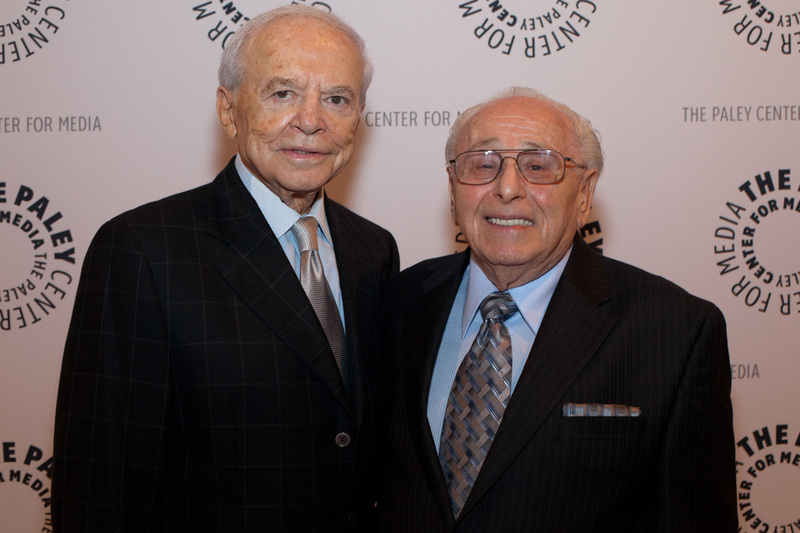 For more than 30 years, he and his brother Zus operated a trucking company in New York City. Tuvia passed away on June 12, 1987 at the age of 81. Inspired by Tuvia’s remarkable courage and compassion, and the legacy of the Bielski Otriad, in 2008 Paramount Pictures portrayed his story in the major motion picture “Defiance”, starring Daniel Craig as Tuvia (see an image of Daniel Craig as Tuvia on a fake cabbie license for a scene that ended up getting cut from the film). In cooperation with Paramount and film director Edward Zwick, JPEF developed a unique curriculum for educators, which incorporates scenes from the film to engage students in critical thinking about History, Leadership, Ethics, and Jewish Values. 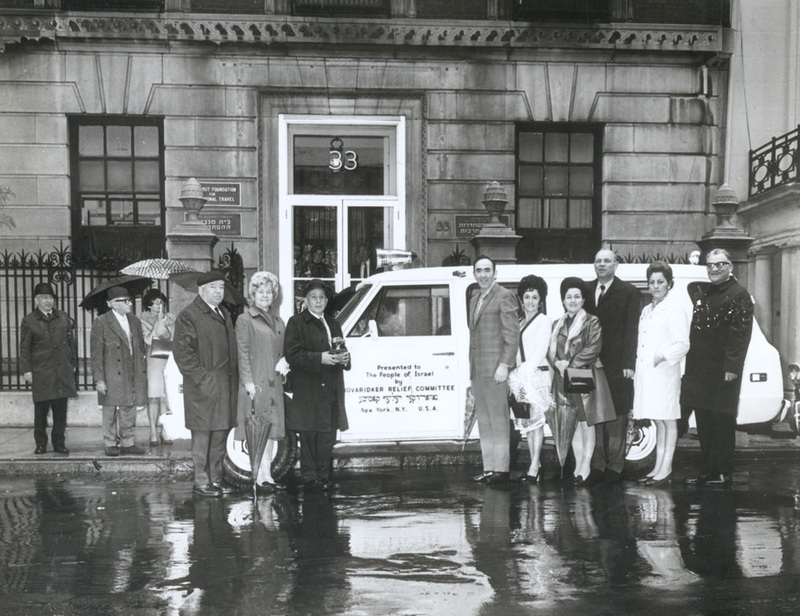 Leaders of the Bielski otriad posing in front of an Israel-bound ambulance they helped fund, circa 1960s. 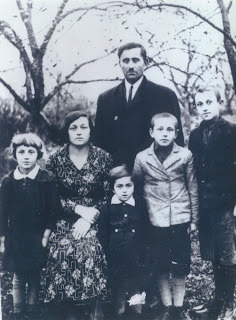 From the right: Tuvia & Lilka, Zus & his wife Sonia, Lea and Pesach Friedberg. Visit www.jewishpartisans.org/defiance for more about the Bielksi partisans and the film 'Defiance', including a 5-page Tuvia Bielski study guide/biography. Educators can take a free on-line class how to teach about the Bielskis and use the guides, films, and lesson plans with our E-Learning platform. In 2013, JPEF honored Tuvia, his brothers Asael, Zus and Aron, and all Bielski partisans, at a dinner in New York City. 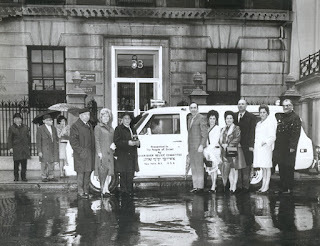 Eighteen surviving Bielski partisans attended the gala, where "The Legacy of the Bielski Brothers", narrated by Liev Schreiber, and featuring partisans and their children, was shown. Leon Bakst was one of four siblings born to a wholesale merchant in Ivie, a small Polish town 73 miles west of Minsk. Leon was 15 when the German army invaded eastern Poland in the summer of 1941, occupying Ivie and forcing the town’s Jews into a ghetto. When the Germans asked Leon’s father what he did for a living, he lied and told the Germans that he was a brush maker. Though he traded in raw materials required for making brushes, he had never actually made a brush in his life. However, he figured that the occupiers would have more use for a tradesman than a merchant. His assessment of the situation was correct – he was spared the initial massacre of influential Jewish men. It would not be the last time his quick wits would save him and his family from annihilation. During the next round-up, as the family was approaching the SS officials in charge of choosing the next massacre victims, Leon’s father put his wife and daughters behind himself and his two sons – he realized the Nazis were more likely to spare able-bodied men than families with lots of women and children. The gamble paid off: seeing only a father and his two teenage sons from their vantage point behind the table, the SS men hurriedly dismissed the family. Months later, Leon and his older brother, along with 200 other young people, were selected by the local Judenrat council to go to a labor camp in Lida, another town 25 miles west of Ivie. 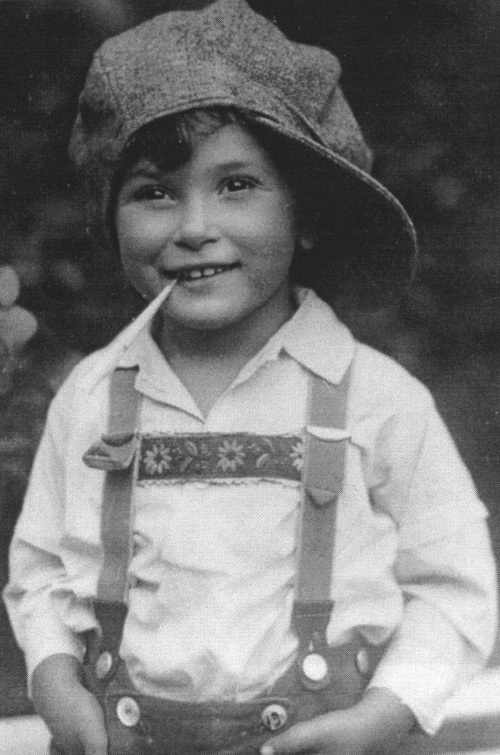 The tragic separation from his family actually saved his life, but he never got the chance to see his parents again – the Germans destroyed their ghetto shortly after he left, as he learnt later. 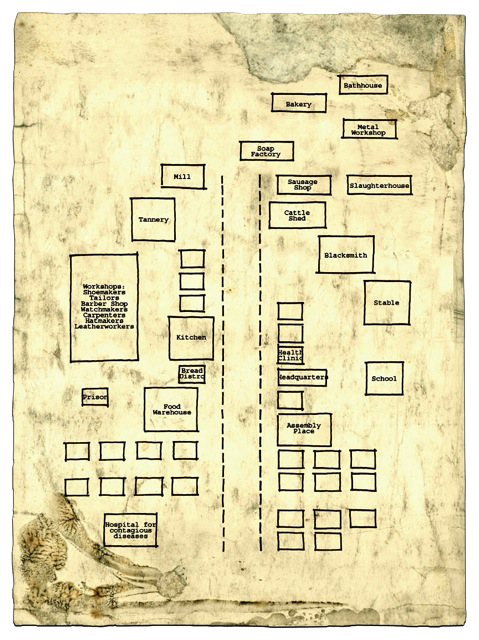 The labor camp was located in a railroad yard – the prisoners even slept in the boxcars. Their food rations were meager, and their futures uncertain. 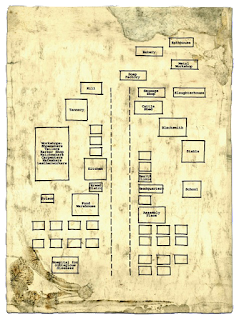 However, the prisoners had one tremendous advantage: their job was to load trains bound for Germany with weapons and ammunition captured from the retreating Russians. Having heard about partisan groups roaming the nearby forests, twenty of the youngsters decided to risk escape and join them. By slowly stealing rifles and stashing them in the ground, the prisoners were able to arm themselves before fleeing. Having spent many summers in the area, the two brothers were familiar with the surroundings, making it easier for their group to travel at night. The rifles they stole from the Germans also ensured that the group got fed along the way, and their numbers kept them safe from bands of former Russian soldiers turned bandits and marauders – men who would not hesitate to kill a stray escapee for a pair of boots or a rifle. Having finally reached the Naliboki forest, the youngsters encountered the Bielski brigade, which at the time had about 200 partisans. Since the group arrived with rifles, the Bielskis quickly accepted the newcomers. During his time with the Bielskis, Leon was involved in a series of tasks ranging from guard duty to food-gathering missions to railroad sabotage. As he says, the main purpose of the partisans was to keep the members of the group alive. By 1945, the Bielskis saved more than 1,200 Jewish lives. Leon and Libby in Munich, 1946. “When I was in the underground, it was a happy time of my life because I felt I’m fighting not only for myself, I was fighting for freedom, and [to] take revenge for the Jewish people. That's what I’m proud of it. And that’s why I take, I keep on living for it, you know, and I can try to tell as many people I can to relay the message to them, what happened in World War II to the Jewish people, [that] some of the people were heroic and they went to the underground and fought." Leon with Allen Small (left) at the NY premiere of "The Reunion".